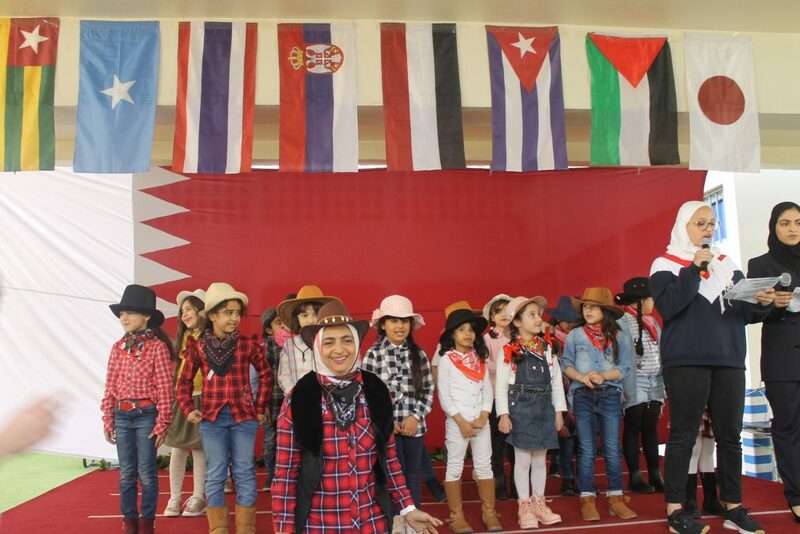 The morning of International Day is in our school once again. 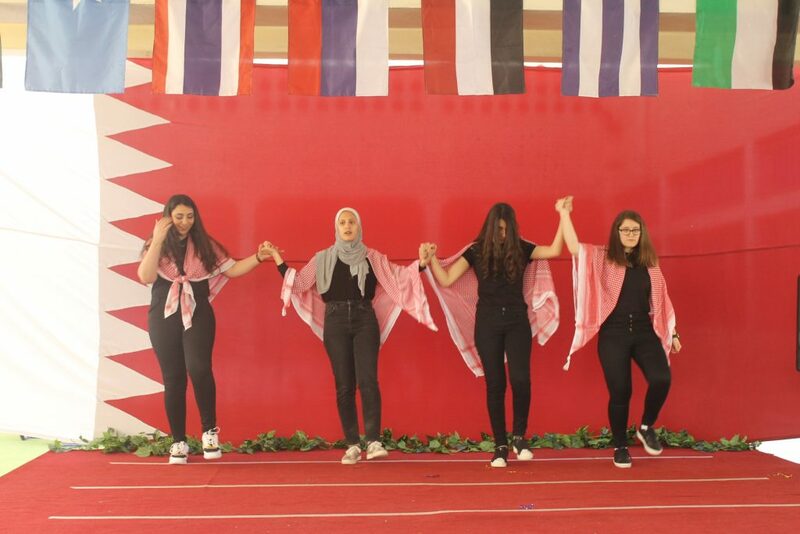 We gathered as one hand and one heart from all over the world. 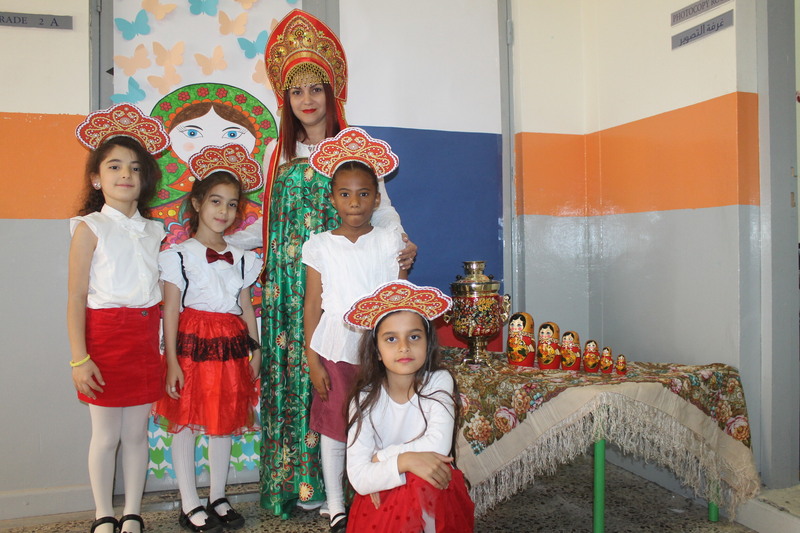 We passed through different countries and seas and put varied customs and traditions in your hands. 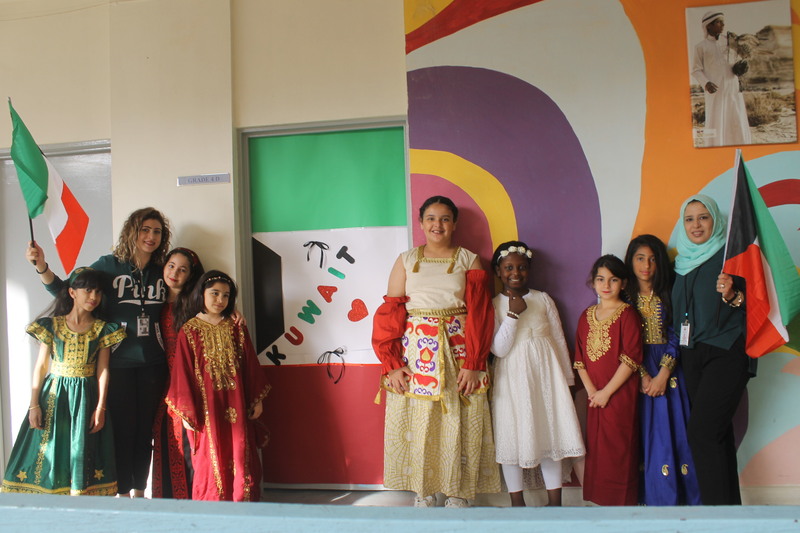 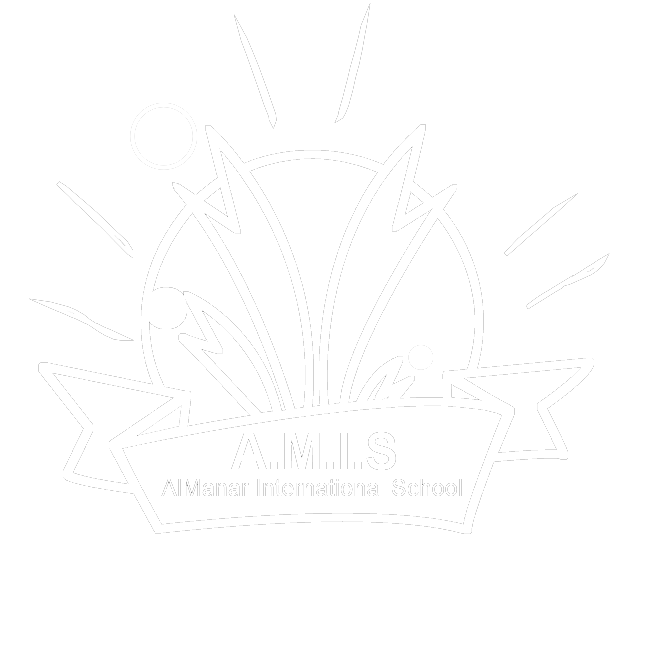 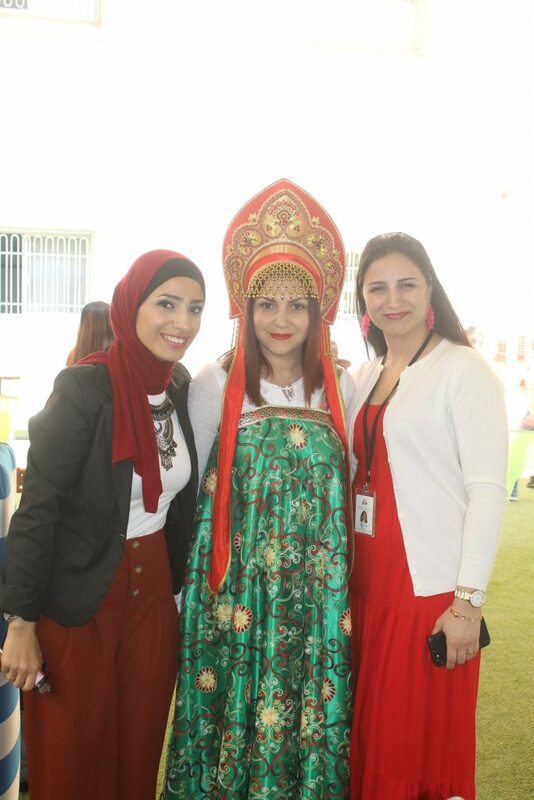 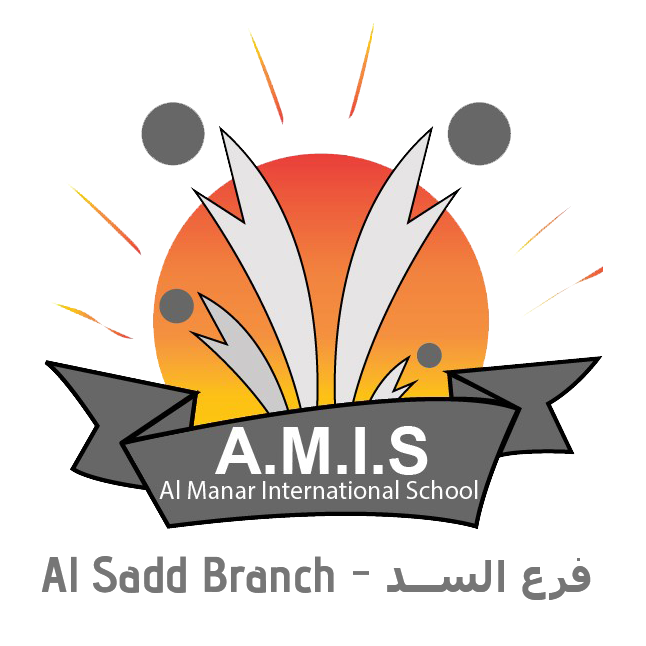 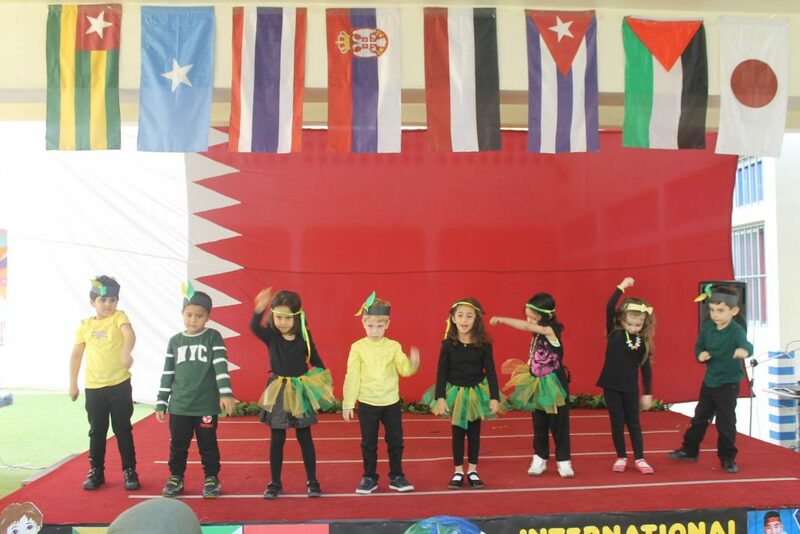 Al-Manar School celebrated International Day, which included more than ten countries. 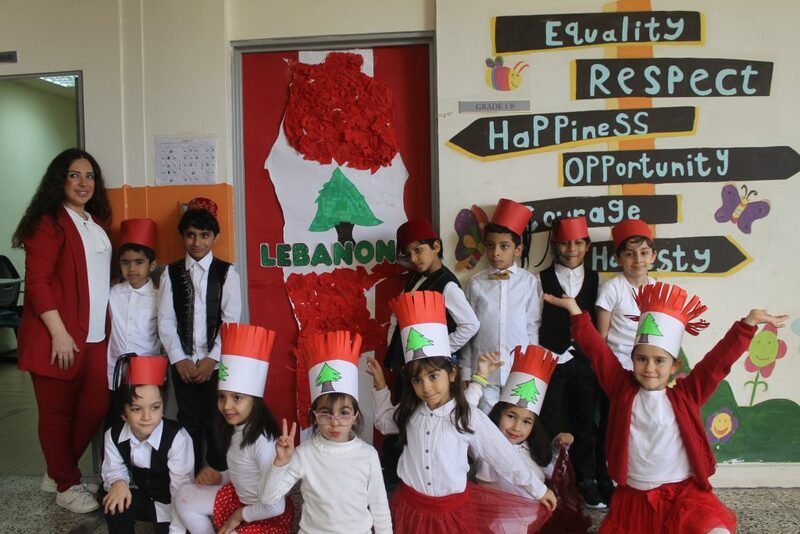 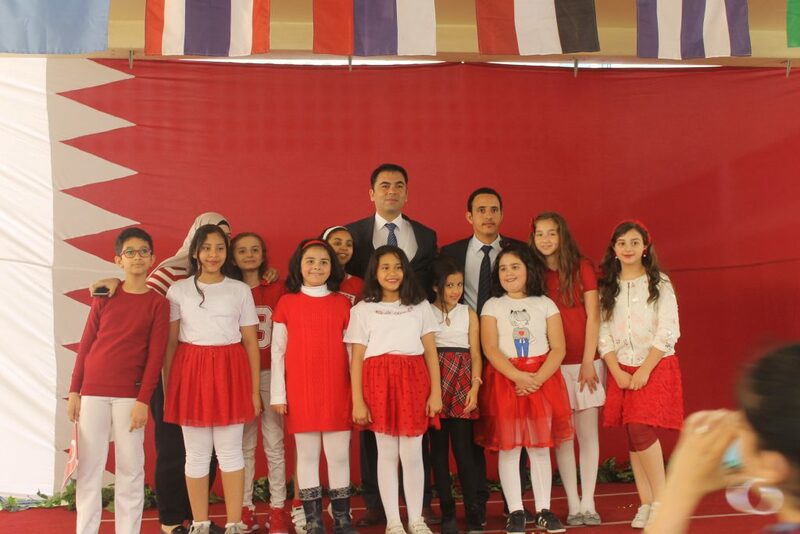 The artistic performances, decorations and the colorful dresses that the students and teachers wore looked amazing. The celebration was full of joy and happiness. 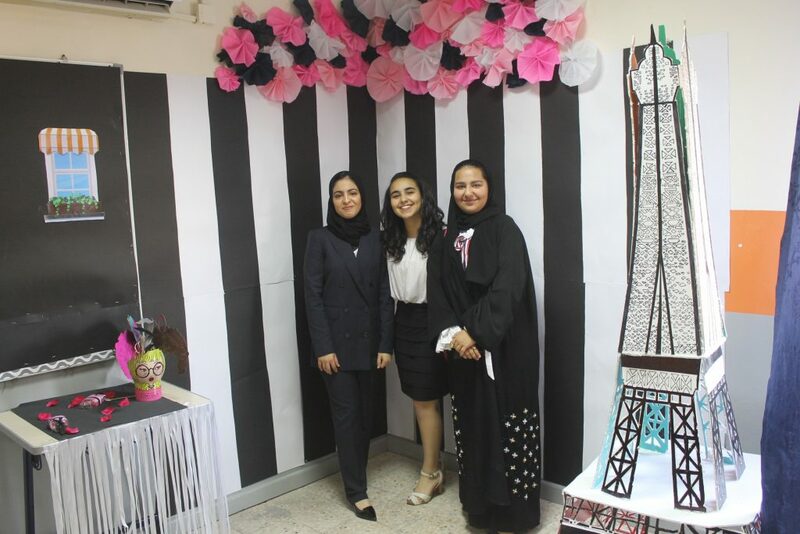 Parents attended the celebration and expressed their admiration for what the students had done. 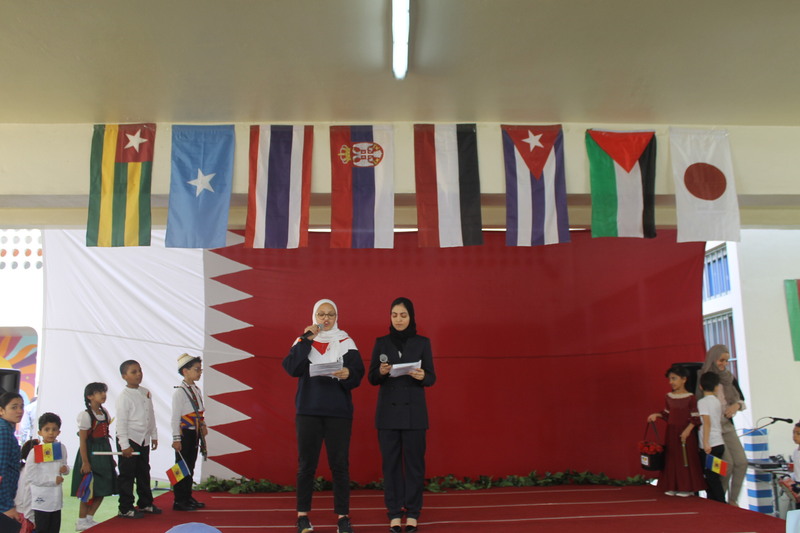 Today, they have demonstrated a beautiful interaction and participation that has shed light on some of the countries we have known, including in humanitarian aspects of unity and brotherhood.